iQor, a global managed services provider embedded in the flow between product, people and services, named Deepak Batheja chief digital officer and group CIO. 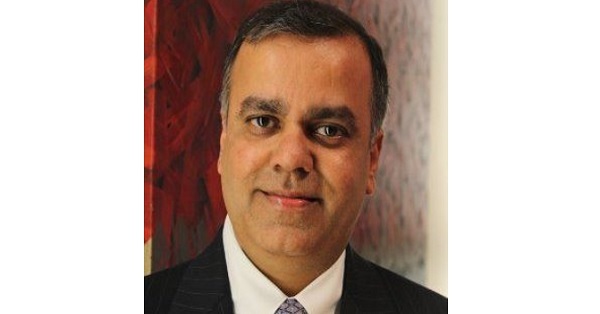 Batheja joins iQor from Interactions, where he served as executive VP of technology and CIO. Prior to that, he served as CTO at Sutherland Global Services. Batheja has also held senior posts at Deloitte, Unisys and SunGard, among others. He holds a bachelor’s degree in electronics and an M.S. degree in distributed computing.